Welcome to the write with lightning store! $5 each, including shipping. I can mail them to you or directly to the recipient of your choice. Please let me know your preference in a comment at check out. Obi-Wan the Wise Man. Inside: You will go to the Dagobah System Happy Holidays! Frozen Tree. Inside: Merry Christmas! 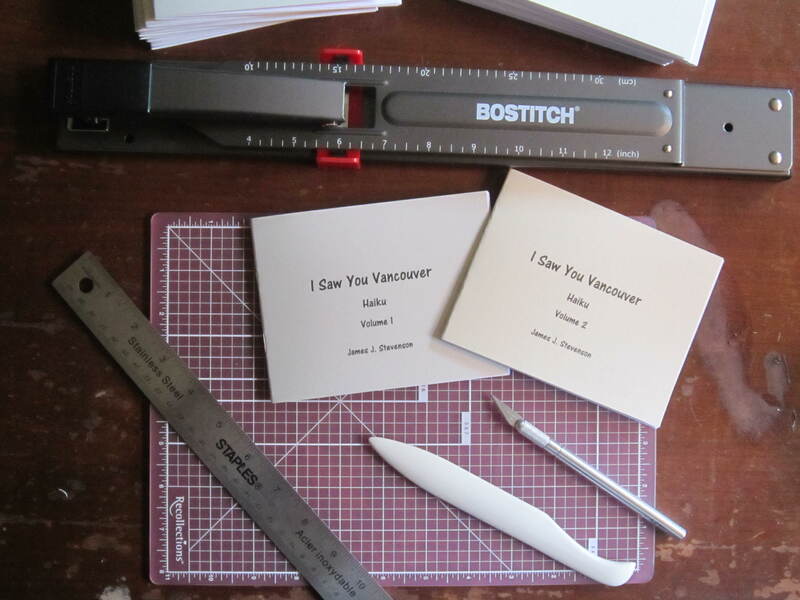 I Saw You Vancouver poetry chapbook. A collection of haiku in the underused poetic form of “missed connections” that express the diverse people in the city I love most: Vancouver. I hope you find something you like! Pricing options are at the bottom. I will sign the back. A great gift for a friend, or a fun way to treat-yo-self! On the back of the postcard you choose, I will write a haiku about any Fandom (Star Wars, Lord of the Rings, My Little Pony, etc.) 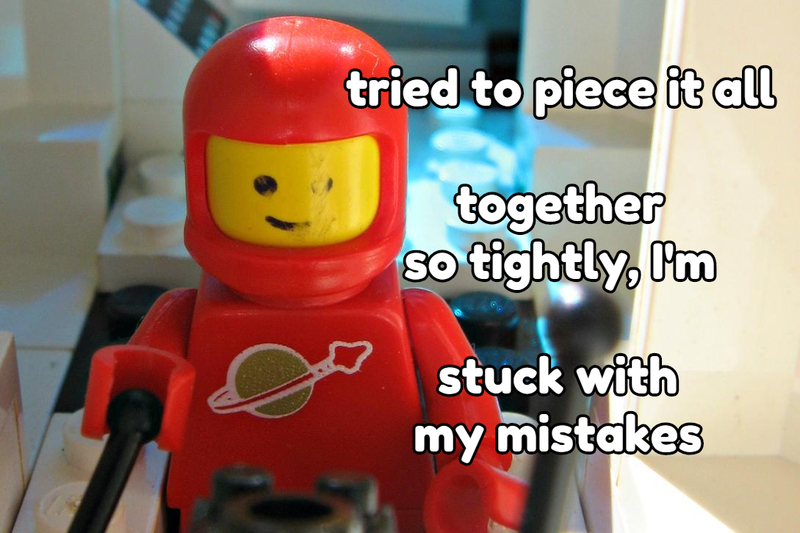 and include any one word you want in the poem. 3) Prompt word (bromance) *please keep it clean! e.g. 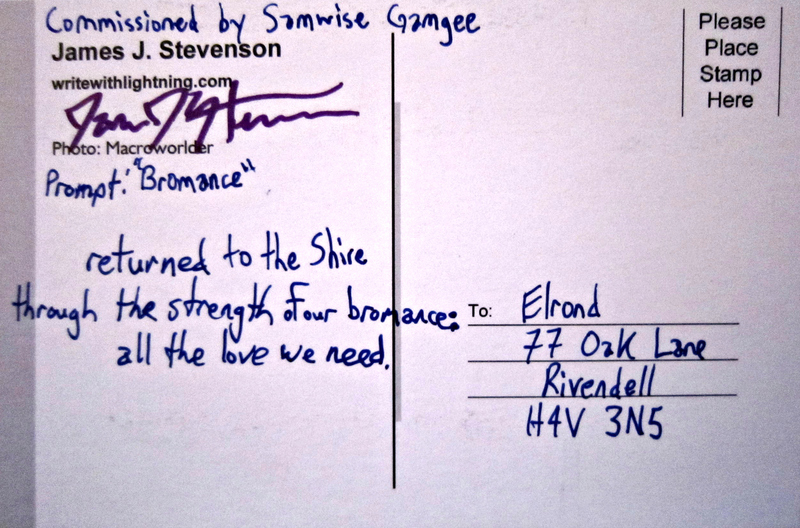 Sam sending a postcard to Elrond about Merry and Pippin. I will sign the back of each. Please mention the five designs you would like in the comment box during checkout. Best value: Get the whole set! All fifteen (15) postcards (one of each), one (1) bookmark, and one (1) write with lightning sticker. Yes shipping is free ANYWHERE: to Canada, to the US, and Internationally. It’s that awesome.